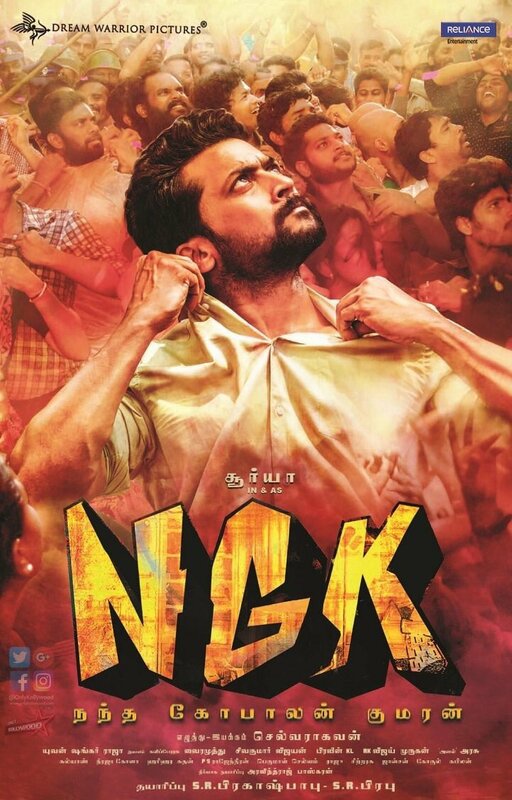 Suriya’s upcoming film NGK shooting is currently happening at Rajahmundry, Andhra Pradesh. Rakul Preet and Sai Pallavi are alongside Suriya in this movie. Directed by Selvaraghavan and produced by S.R.Prabhu of Dream Warrior Pictures. During the shooting at Rajahmundry, nearly 1000 fans surrounded the star and mobbed him by shaking hands, taking selfies, etc. The security was weak and due to an unimaginable crowd, the team has to call-off an entire day’s shoot.